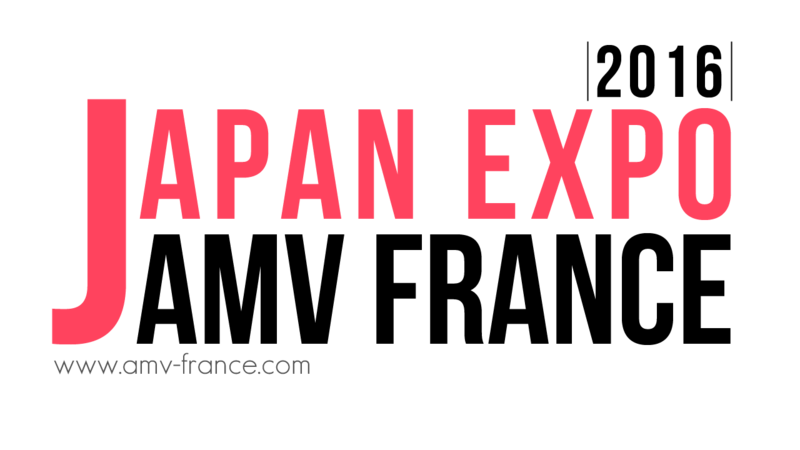 A new year, new contests and the oldest of ours is coming back again : Japan Expo. We are still expecting even more entries, more contestants and more great videos to make it shine even brighter.  In 2016, AMV France goes all out to introduce the contest to you. Here we go! - Your AMV must be sent before June 5th, 2016, 11.59pm (GMT +2 Paris). - The contest is based on exclusivity: your AMV shouldn’t be found online before the convention screening (on July 5th, 2016). Be it through streaming or download. - Top 3 and Viewers’ Choice will each get figures as a prize. (Prizes can be cumulative). Registrations can only be made through this formular, until June 5th, 2016. 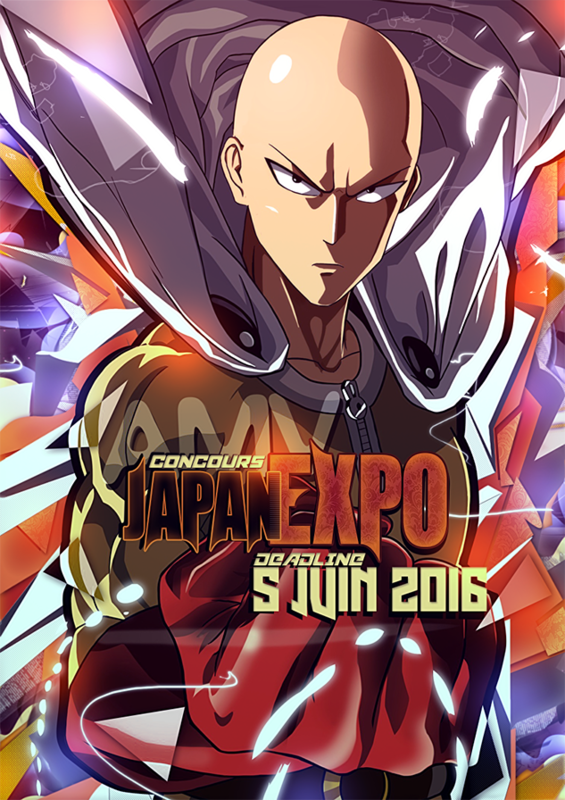 - This year, you must show clearly the title of the contest: Japan Expo 2016[b]. For this purpose, we provide a [b]logo, and it is MANDATORY to use it. - Video’s duration cannot be less than 60s. This year again, winners will receive awesome figures, chosen for their quality but also, as much as possible, adapted to each winner! If you cumulate a top 3 and the Viewers’ Choice, you will win two figures! The upload of AMVs will be carried through <strong>FTP</strong>. The host, ID and password will be sent by mail to the address given for the registration. - Both finalists and “coups de cœur” will be revealed by pack, without distinction, a dozen of days before the start of the convention (7th July 2016). - Not retained AMVs will neither be ranked, nor screened during the convention. The “coups de cœurs” will take part in a live<strong> tournament</strong> at the booth in convention. Spectators will vote with their voice and applauds and will thus make their favourite “coup de cœur” progress towards victory. - Finalists will be screened on giant screen on Saturday 9th (not ranked) and on Sunday 10th July 2015 (ranked). - Complete results will be available on the AMV France website, soon after the convention (9th July 2015). For any other question or issue, please, contact Kaohmin: kaohmin@amv-france.com or post on this thread.